PLENTY of the region’s runners were in action at the Totnes 10k on Sunday morning. 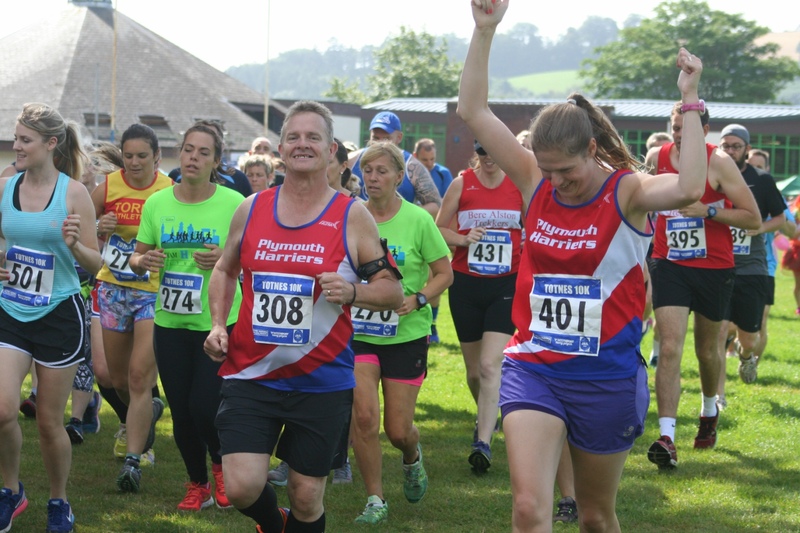 Plymouth Harriers, Plymouth Musketeers, Tamar Trotters, Erme Valley Harriers, Bere Alston Harriers, Instinctive Sports, Plymstock Road Runners, Tavistock AC and Plymouth Storm were among the clubs to have competitors at the tough event. The race was won by Cheltenham’s Phil Wylie, who clocked 34.55 minutes for the off-road race along the side of the River Dart. 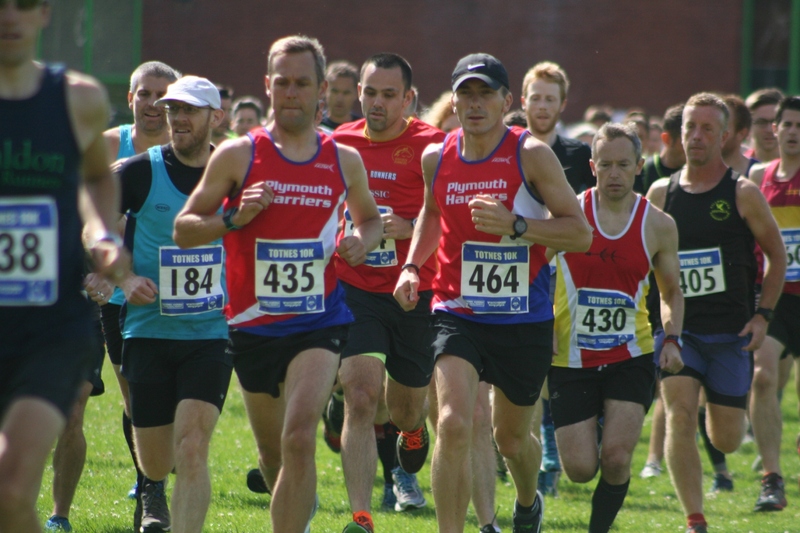 Torbay Athletic Club had the second and third athletes home in the form of Simon Longthorpe, who finished in 36.31 and Lee Turner, who stopped the clock at 38.45. Plymouth Harriers’ Steve Hill was sixth in 38.10 and his team-mate Chris Aldridge ninth in 38.45. Haldon’s Elizabeth Dyson was first women home in 41.02. South West Road Runners’ Nick Savill was second in 44.51 and Torbay’s Naomi Flanagan third in 45.46. As well as a 10k for adults, there was also a mile fun run for youngsters, which was won by Harrison Clutton, with Tavistock’s Dan Luckham second and Ben Merriman third. Ellie-Rose Merriman was fourth overall and first girl.